ImSol are delighted to announce the launch of DeltaVision ULTRA! 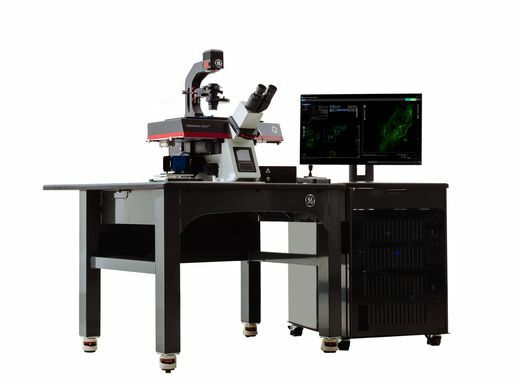 DeltaVision Ultra is a high-resolution widefield deconvolution microscope optimized for imaging and analysis of cellular and subcellular processes, up to 50 μm beyond the coverslip and down to 250nm in size. >> Visit our DeltaVision ULTRA website page for more information.